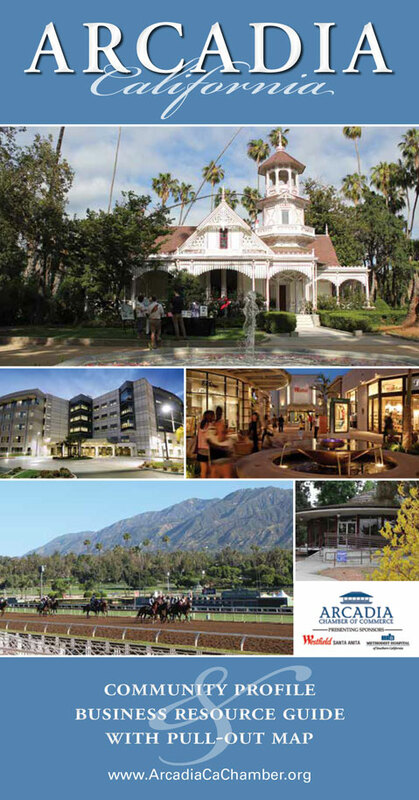 Seville Apartments conveniently at Duarte Road in gorgeous Arcadia, California, Seville Apartments is truly the place you’ve always dreamed of living in. This collection of one and two bedroom apartments offers all of the features and amenities you’ve come to expect including gorgeously landscaped grounds, access to a community pool with a sun deck, a prime location within walking distance of a number of shops and restaurants and more – and that’s all before you even step inside. 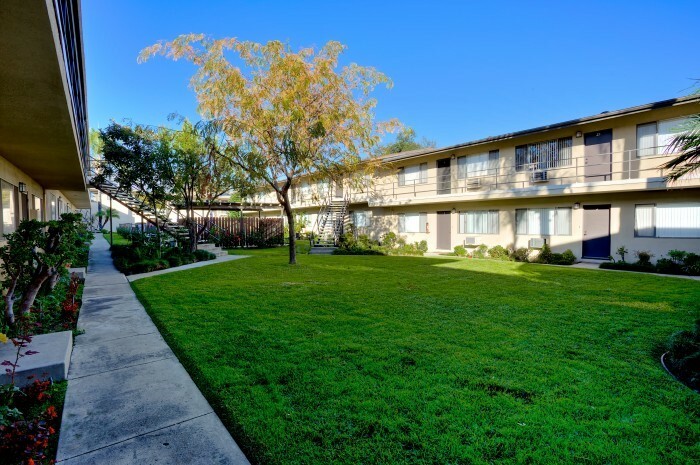 Most of the units are not only newly remodeled but also have new kitchen cabinets, granite countertops, laminate hardwood flooring, central air conditioning, new appliances and more. If you’re looking for a place to live that is also friendly to the furry little friends you have in your life, you’re in luck – dogs under 15 pounds are welcome and all cats are free to join you regardless of size. There is a $1000 pet deposit and we will have you sign a pet agreement with us. At Seville Apartments, our goal is to make sure that you’re as comfortable as possible with the place that you’ve chosen to live in. If this all sounds like the home of your dreams come to life, be sure to contact us today for more information. Units are available to rent today.